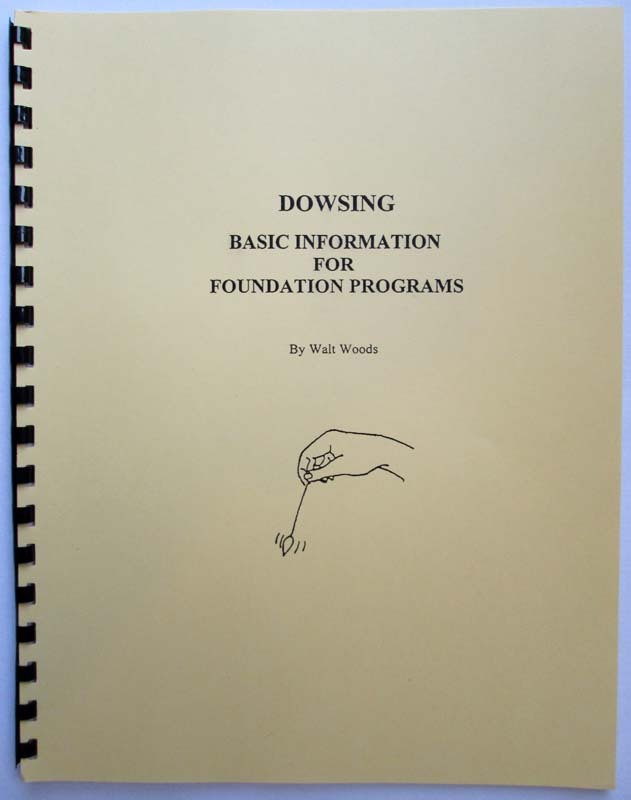 View cart “Dowsing – Basic Information for Foundation Programs – Walt Woods” has been added to your cart. 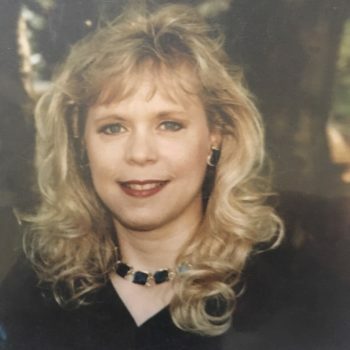 Aaron founded The Energy of Life (EOL) Integrative Healing Process in 1993, which has the ability to rapidly release trauma, eliminate back pain, release stress, move bones, relax muscles, open lungs and sinuses, eliminate allergies, uncover the root cause of illness, clear emotional patterns, eliminate toxins, and much, much more. His goal in this experiential demonstration is to open consciousness and facilitate healing for all by correcting the imbalances that are causing your discomfort, pain or condition. 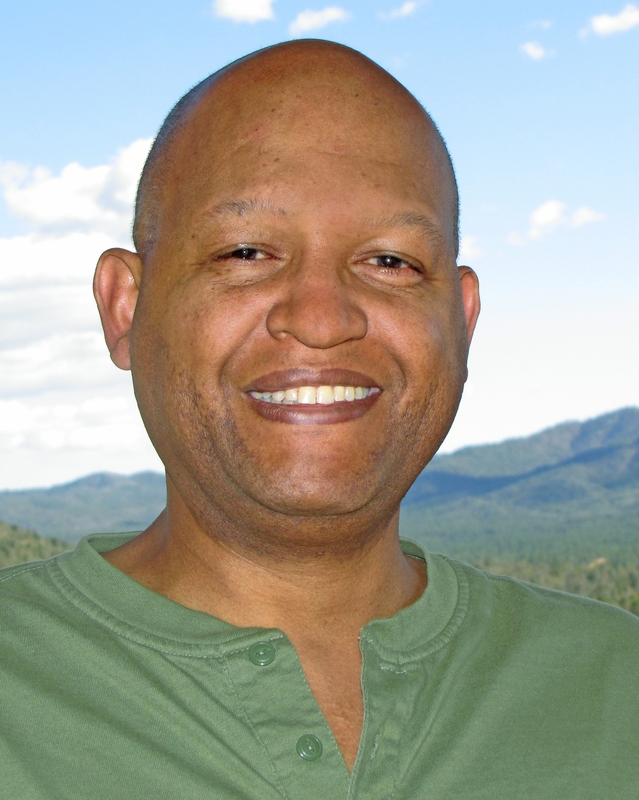 Through the use of the EOL Process, Aaron will help you realize the full potential of energy healing. So bring your pain, symptoms, or diagnoses, and allow them to flow gently from your body. 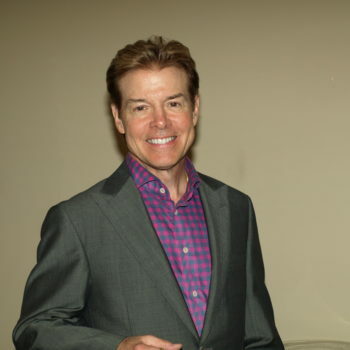 Aaron’s phenomenal abilities to work on hundreds of people at a time and provide meaningful results, have caused him to be internationally recognized in this field. Volunteers from the class will be needed. Aaron L. Singleton, LMT, MHt, CST, EOLMTT – Inventor, Visionary & Founder of The Energy of Life Integrative and Intuitive Healing Process, Aaron is a Master HealerTeacher with incredible intuitive insight and ability to employ multiple energy frequencies simultaneously. 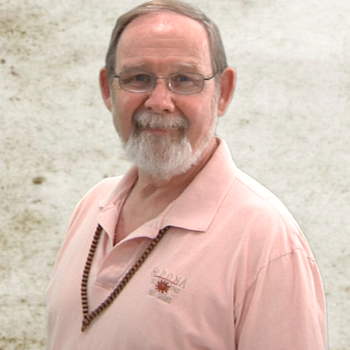 His manipulation of solar, electro-magnetic and scalar wave energies to create healing vortices consistently amazes thousands of clients/students. With Sue Singleton, he co-founded The EOL Tools for Healing, workshops and The Way to Balance Center in Massachusetts.